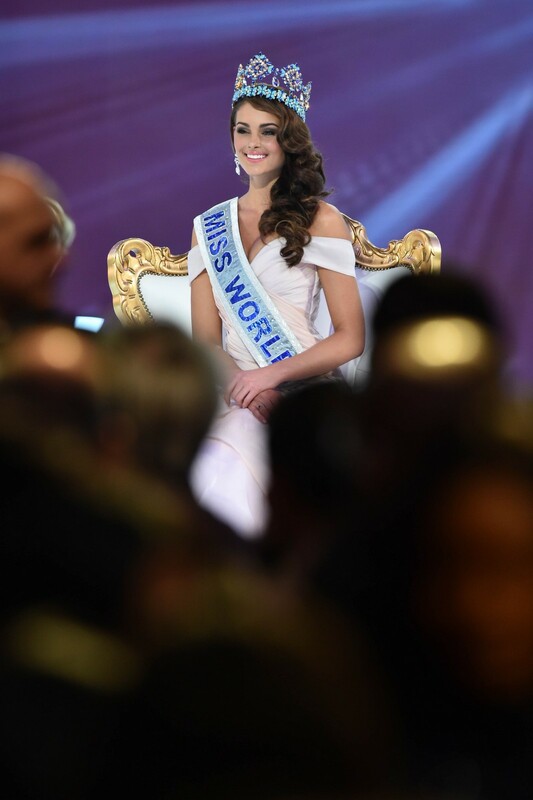 London - Miss South Africa, 22-year-old Rolene Strauss, was crowned Miss World 2014 at the pageant's final in London on Sunday, with an estimated billion viewers watching on television around the globe. 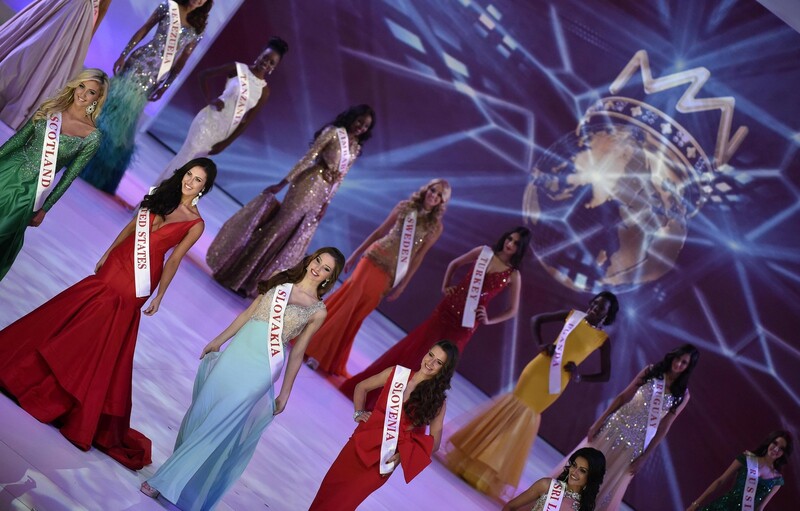 Miss Hungary, Edina Kulcsar, was the runnerup and Miss United States, Elizabeth Safrit, came third in the 64th annual competition, contested by women from 121 countries. "South Africa this is for you," Strauss said afterwards. "I think I will brace myself for what's about to happen. It's a huge responsibility." 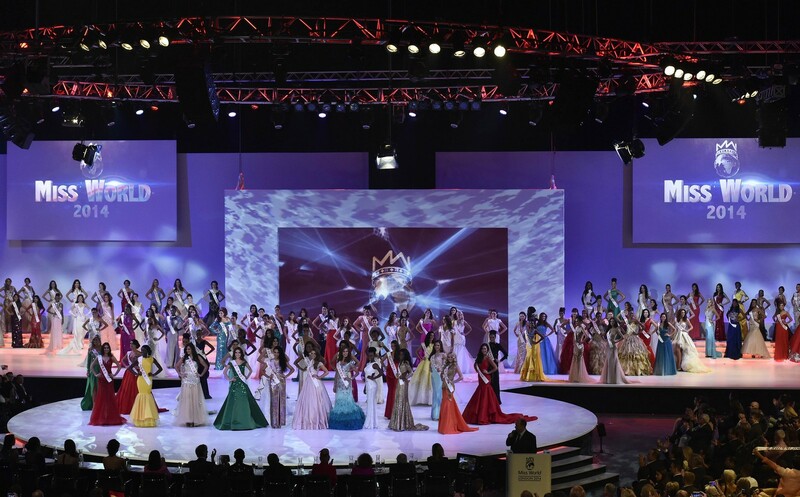 This year's event has been rocked by the murder of Miss Honduras, 19-year-old Maria Jose Alvarado, who was shot dead along with her sister last month. Police in Honduras accuse her sister's boyfriend of shooting them after seeing his partner dancing with another man at a party. Strauss will travel to the violence-hit central American nation to build a school named in the sisters' honour. 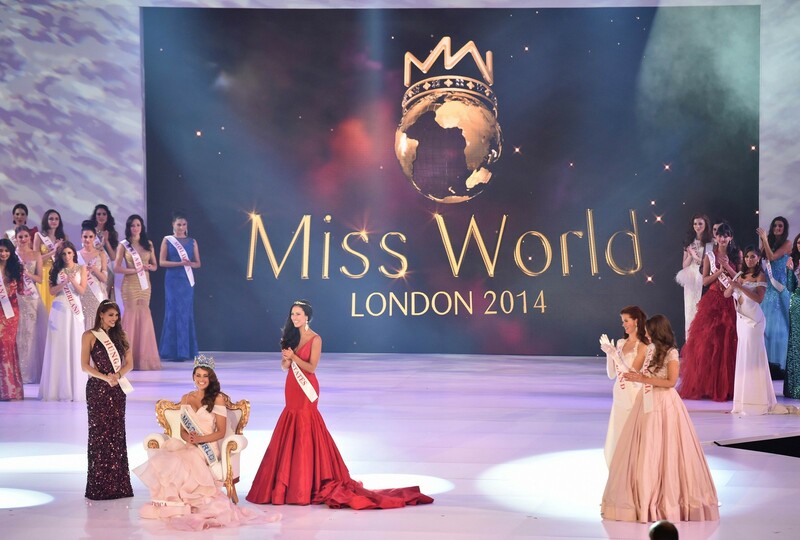 Miss South Africa, 22-year-old Rolene Strauss, was crowned Miss World 2014 at the pageant’s final in London on Sunday. 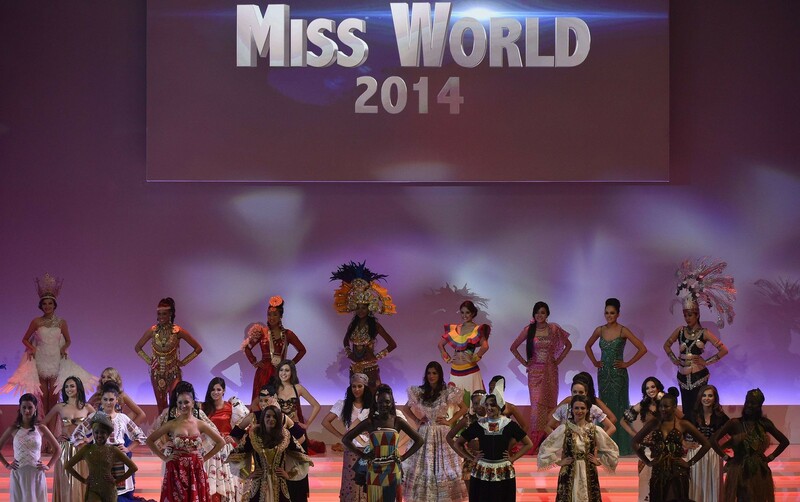 An estimated billion viewers watched the event on television around the globe. 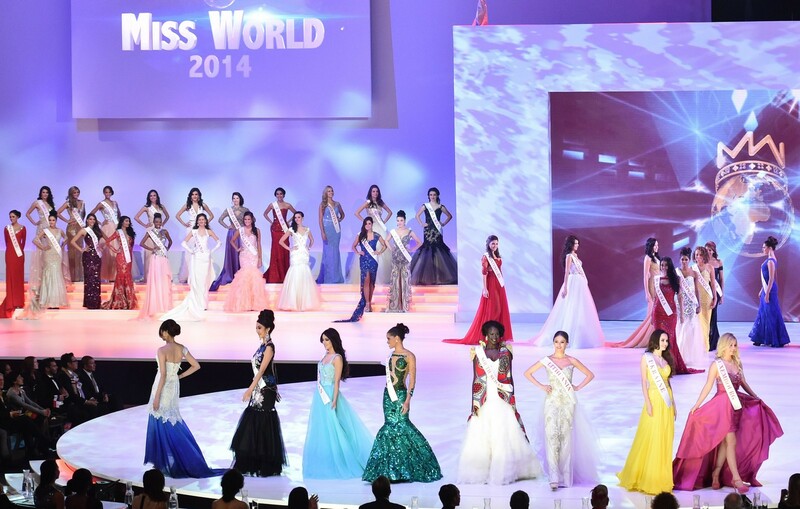 Miss Thailand won the people's choice award, voted for by people around the world through a mobile phone app. 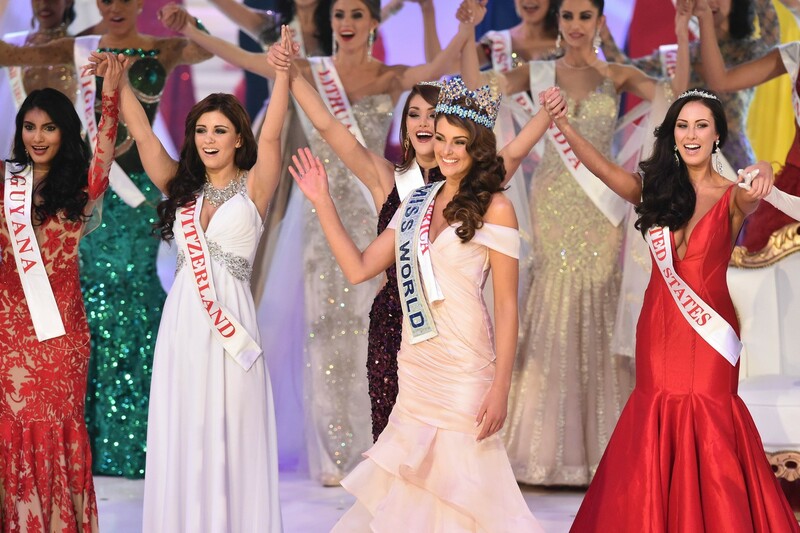 Miss Scotland led the contestants in a Highland Fling, a traditional Scottish dance. 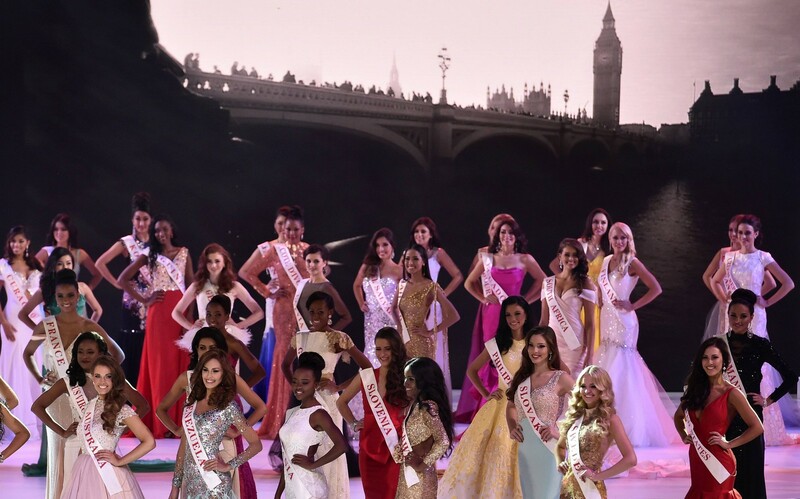 Before Miss United States performed a cowgirl routine. 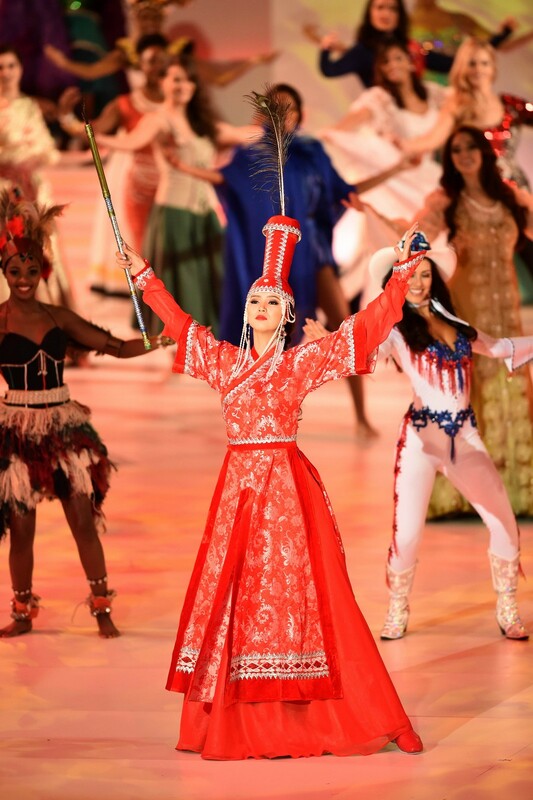 Sunday's show started with a spectacular choreographed dance routine, with all the contestants shimmering on stage in costumes inspired by their homelands, including Miss Bolivia in a colorful giant feathered headdress. 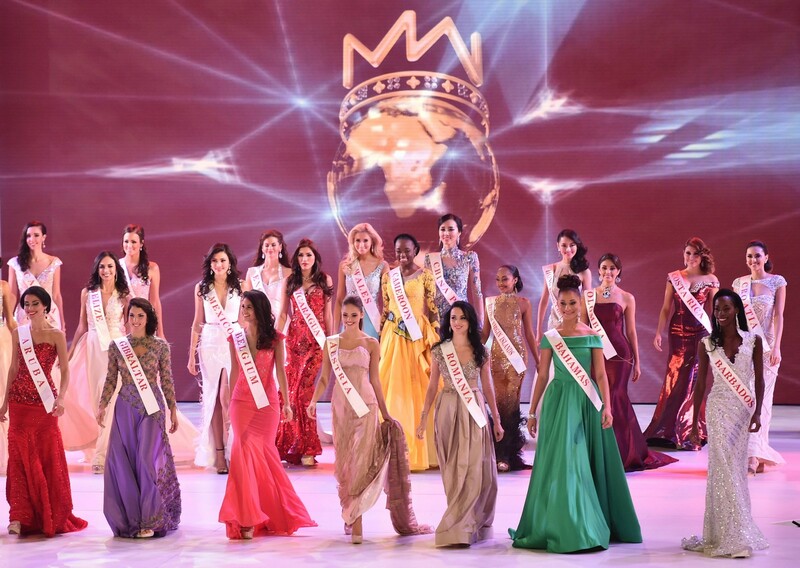 The event also featured a special award for 1994's Miss World, Bollywood star Aishwarya Rai.